Gerlie Saura was born in the Philippines, lived in Dubai, United Arab Emirates for many years then moved to Italy in 2011. Now she’s based in Rome as a Business Development Consultant in AEC industry armed with 12+ year’s international and cross-cultural progressive experience gained in the government, non-profit organization and private business sectors. 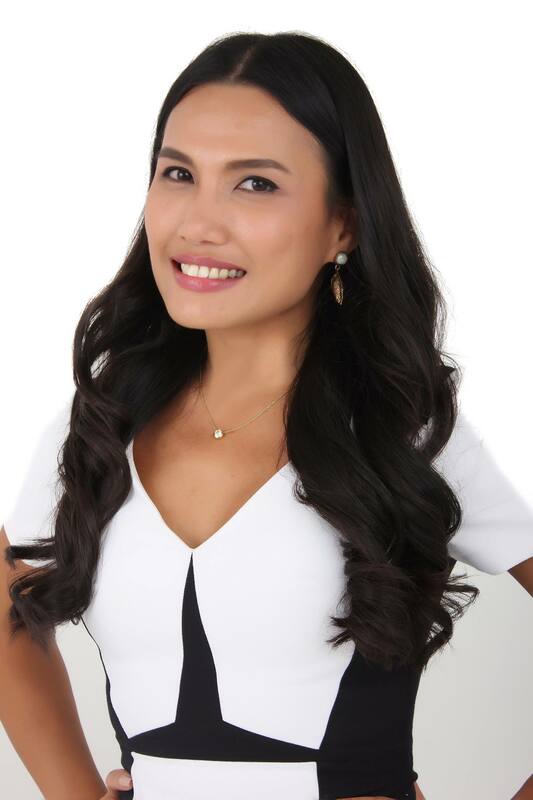 Gerlie Saura was born in the Philippines, where she attended the De La Salle University – Dasmariñas for her Bachelor of Arts – Major in Community Psychology. She is a Senior International Relations and Business Development Manager with 15-year-progressive proven professional experience gained working in the Government, Non-profit organization and private businesses across industry sectors. She’s entrepreneurial by nature with a solid background in organizational psychology for business development, complex sales, and strategic partnerships development. Having had lived and worked abroad, particularly in Dubai, United Arab Emirates for over 8 years she has developed a cultural intelligence, active curiosity for technology and innovation that helps her achieve her goals. Currently the Head of Executive Education, she establishes and supports the strategic and operational priorities of Rome Business School’s Executive Education program by working with a variety of corporate organizations, including NGOs, governmental bodies and global universities. She’s responsible in identifying, developing, and managing relationships with clients seeking to build the capacity of leaders within their organization through Executive Education. Previously she was Business Development Consultant in AEC industry guiding Italian clients to find business solutions by recognizing internationalization opportunities in Italy and MENA markets. She joined PWA in May 2012 and served as Director of Sponsorship in 2012–14. She believes in the power of grit, women helping women and the PWA collective leadership, which inspired her to serve again last year as Director of Membership and now as Director of Public Relations, facing new challenges. Her record of academic achievements and professional career history, demonstrates attributes a commitment to service, organization values, passion for people and professionalism. Gerlie enjoys family life, travelling, and the beauty of living in Italy.